Help your child to successfully transition to kindergarten and beyond. 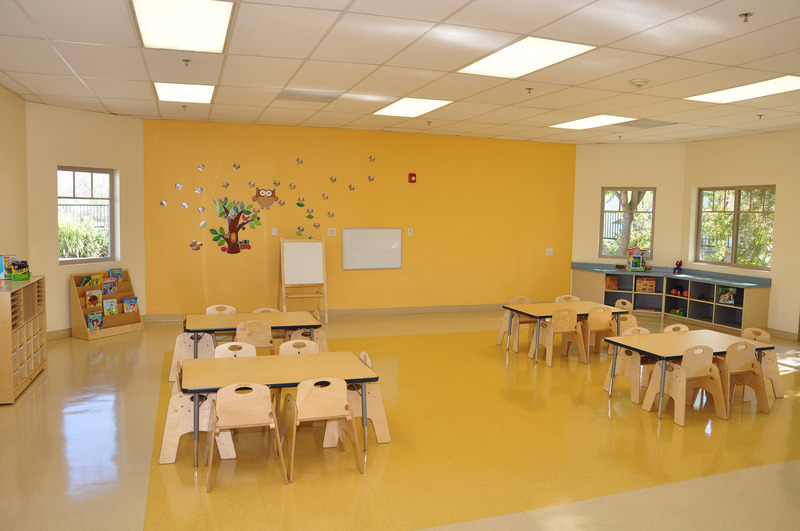 Our educational program offers special teaching curriculum for each age group. The program designed by our early childhood education experts significantly contribute to the development of your child’s learning and social skills through arts and crafts, dance, singing, language acquisition (English and Armenian), science, and early math. Inventive opportunities for verbal skills development. Early writing and reading games. Exciting and hands-on science teaching. Math and critical thinking practices. Children’s music and singing lessons. Culture and history learning experiences. Social etiquette and independence training. Fine and gross motor skills development. Exciting group games and activities. To make sure that our children have the best opportunity to explore and experience their environment, develop strong social-emotional foundation, challenge and satisfy their intellectual and physical capabilities, as well as provide healthy nutrition for their rapid growth. Research has shown that 90% of a child’s brain develops in the first 5 years of life. 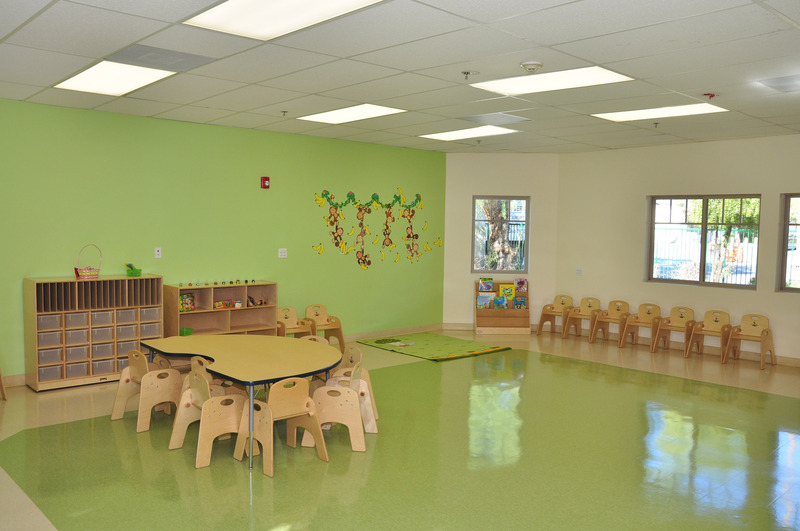 As a preschool, we understand how critical and responsible our job is to provide the right environment for your child’s growth in the first 5 years. Recognizing this, our school offers exceptional early childhood education and child care services for children 2 to 5 years of age. 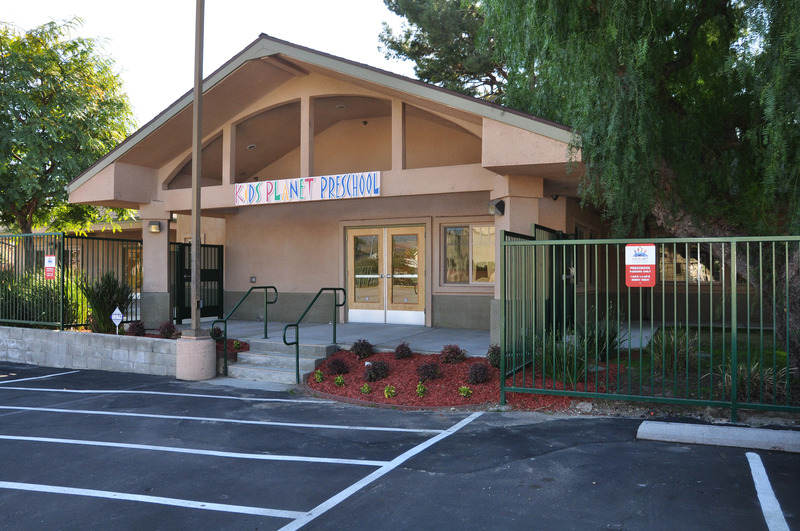 Where your child can develop social, behavioral, physical, emotional, and intellectual skills in a fun and healthy environment. Imagine that place specious, spotless clean, naturally lit, and extremely safe. 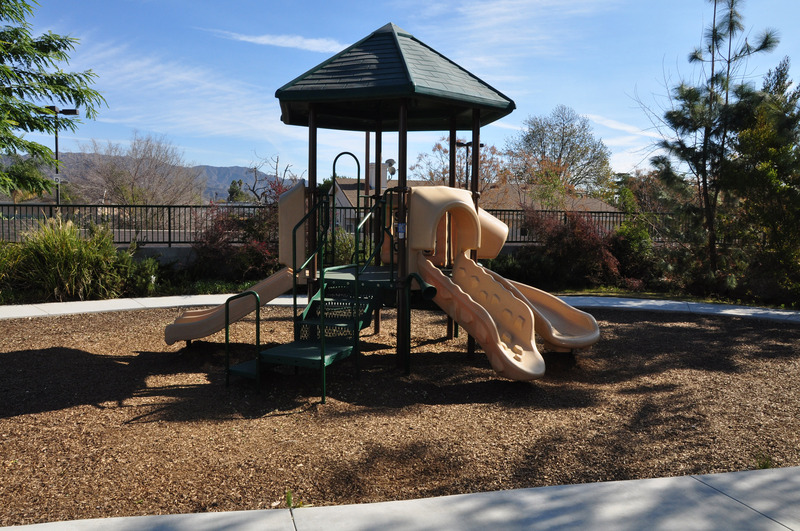 Picture a nice outdoor space with beautiful gardens and safe playground. 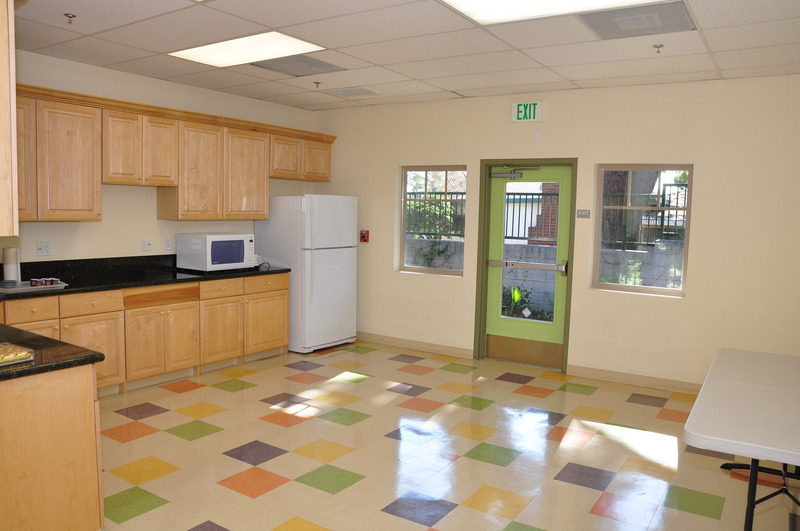 Then, wonder what if the place offers full-service healthy nutrition served four times a day prepared fresh daily by a highly qualified chef serving hot breakfast, hot lunch, hot dinner, and a healthy afternoon snack. Think of a teacher who provides creative learning opportunities where your child is naturally motivated to learn and explore. 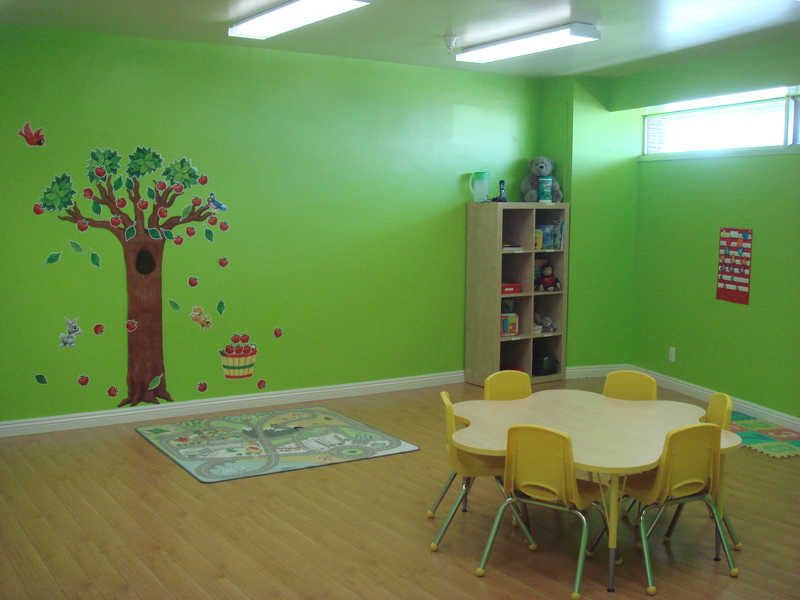 Finally, envision your child going to kindergarten being fully prepared academically and socially. 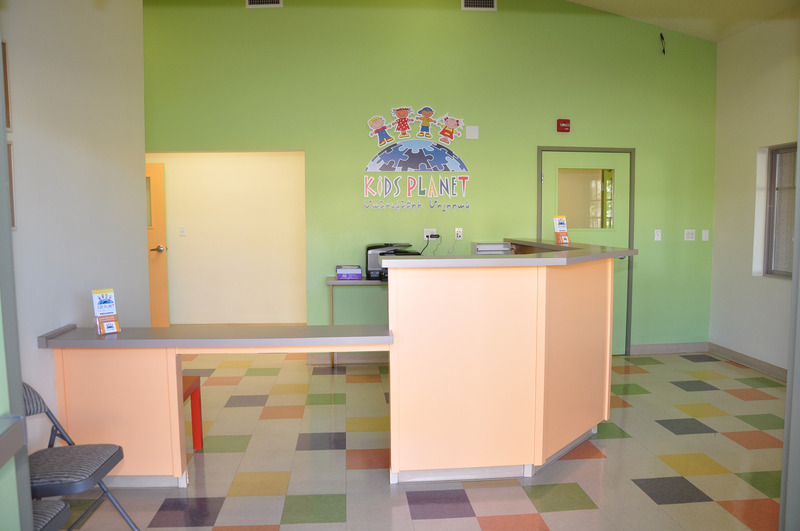 Kids Planet Preschool provides this place for your child! Exclusive early childhood education services for ages 2 to 1st grade that enhance your child’s learning skills and social development through arts and crafts, dance, language acquisition (English and Armenian), science, and basic arithmetic. 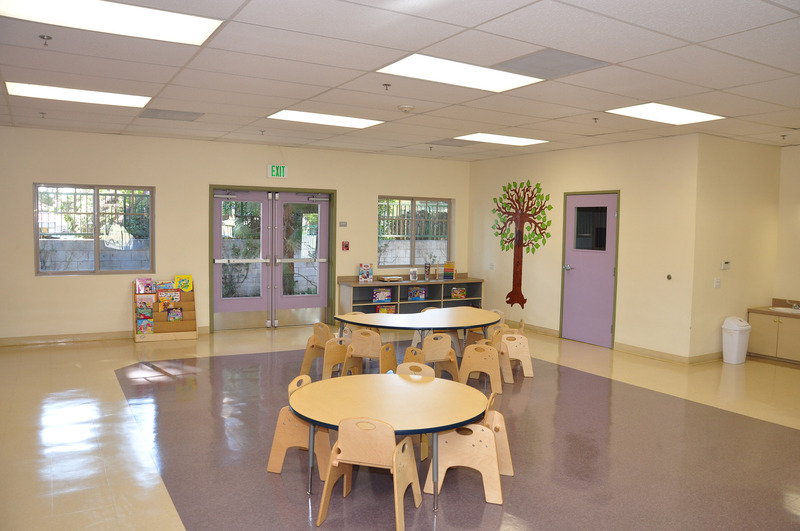 State of the art facilities with large classrooms, designated napping areas, separate restrooms for boys and girls, large indoor and outdoor space, well naturally lit classrooms and new, developmentally appropriate, furnishing for comfortable learning and playing experience. 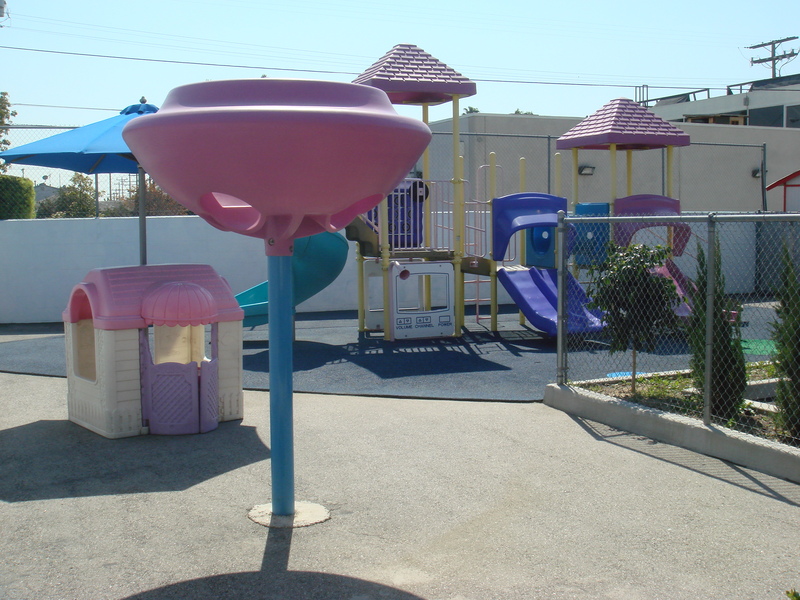 Uniquely designed education plan for four age groups (2-3, 3-4, 4-5, 5-kindergarten), large playground with shaded rest areas, variety of toys, games, play equipment, and educational materials selected by our child development specialist to ensure that they are age-appropriate and serve as teaching tools and learning stimuli. Nutritionally balanced healthy meals prepared daily with fresh produce served four times a day: hot breakfast, hot lunch, hot dinner, and healthy afternoon snacks. A team of early childhood education professionals who love their job, are trained, and committed to offer excellent child care services including individual approach to each child’s unique needs, caring and loving environment, and an acute attention to safety and health. A welcoming and extremely clean facility. 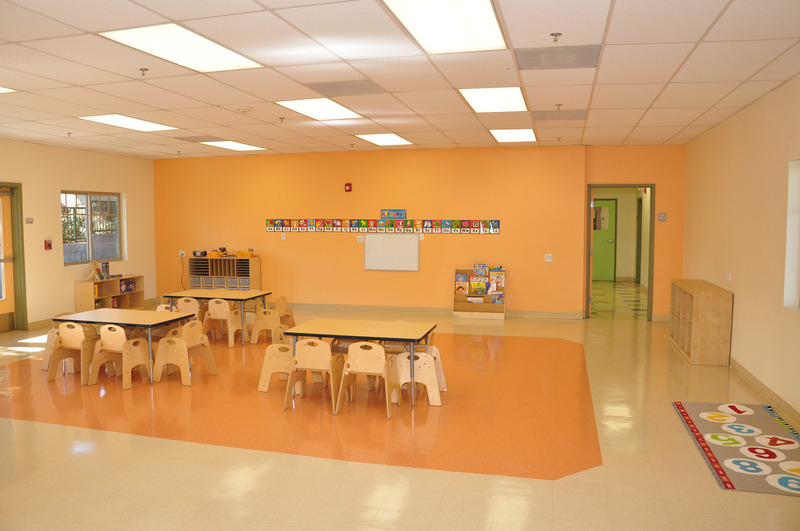 We pay great attention to detail and have your child’s safety and health in mind. 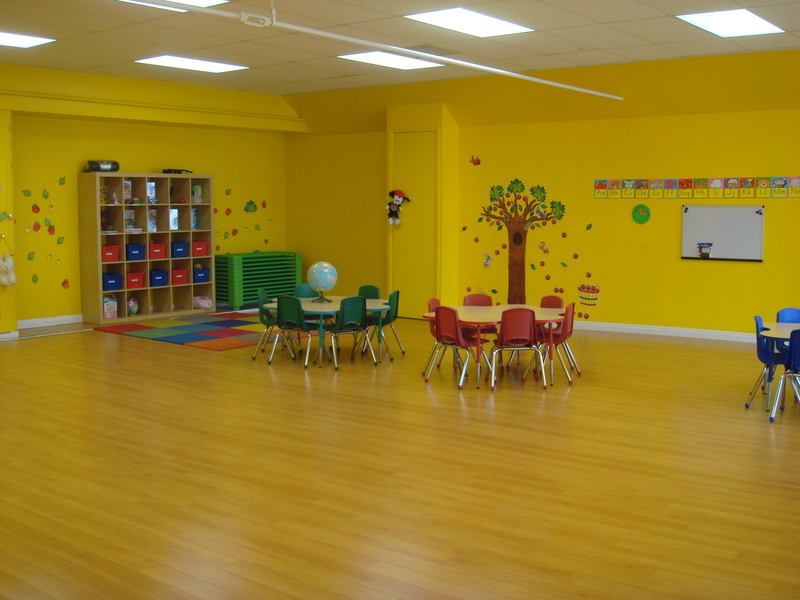 We use hardwood flooring for better air quality, central heating and cooling for comfortable temperature, soft rubber outdoor flooring for safe play, and clean toys that are regularly checked and recycled. 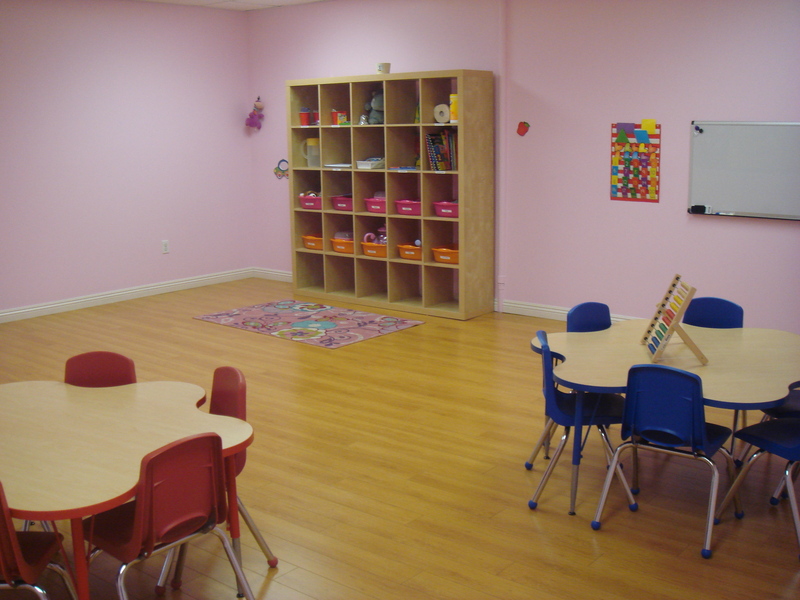 This educational curriculum developed by Kids Planet Preschool highlights the developmental skills that children practice and gain during their attendance every day. All activities and lessons described in this curriculum have been developed by a child development professional with an intention to prepare your child with a successful transition to kindergarten (or first grade). The activities are modified accordingly for each age group to meet their developmental needs and skills. 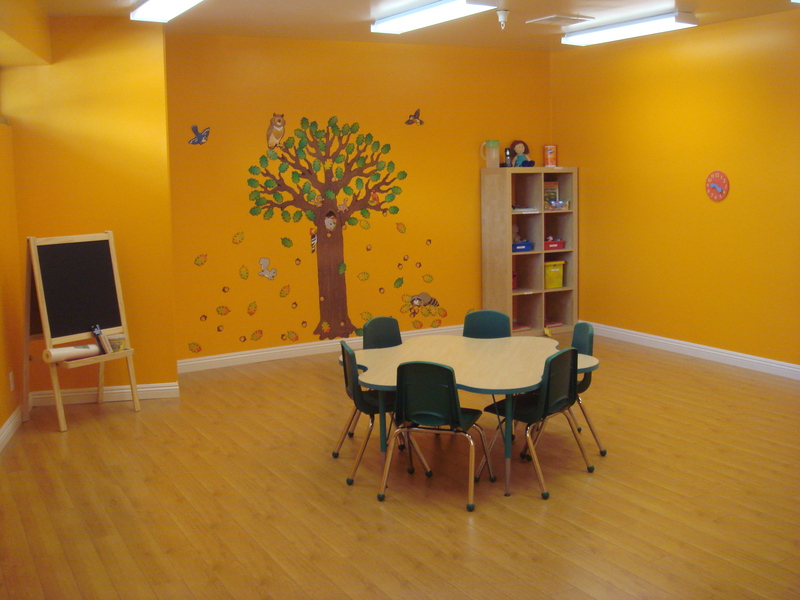 Each learning session is led by a professional, and every child receives individual attention to ensure equal opportunity for learning and play. The activities are designed with special attention to making learning to happen through play – your child is having fun while learning! Please contact us if you have questions or suggestions regarding this curriculum. *Please note that the schedule of activities is subject to modification. Lessons are conducted in English and in Armenian to ensure math language and terminology recognition in both languages.